Experience a modern take of standard blackjack with Classic Blackjack Gold. Microgaming’s modern approach to the player-favorite card game flaunts high payouts, easy gameplay, and visually appealing graphics – all in an ambient brick-and-mortar casino backdrop. 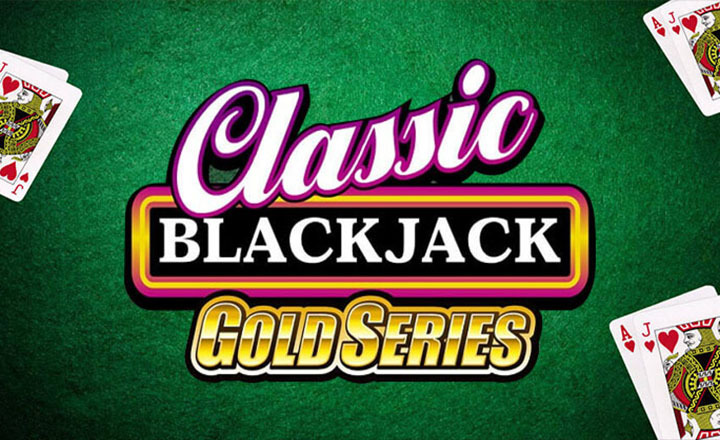 In Classic Blackjack Gold, the dealer must stand on all 17 scores and your main goal is to beat the dealer by getting a hand closer to or equal to blackjack. With a minimum amount of 2 credits, up to 200 max credits, Classic Blackjack Gold allows you to split once, and go for double down wagers if your hand values are hard 9, 10, or 11. For more ease when playing, use the Auto-Rebet or Quick Deal options to place your bets and deal your cards automatically. In terms of payout, the game allows you to strike gold with a lucrative RTP of 99.91% and a low house edge of 0.13%. If you belong to the risk takers, you can opt for the game’s Insurance option and win 2-to-1 payout, should the dealer have a Blackjack hand. So if you go for max wager on an insurance bet, you will get a whopping 400 credits in return. Whether you are a newbie or a seasoned table games player, you will find many things to like about Classic Blackjack Gold. 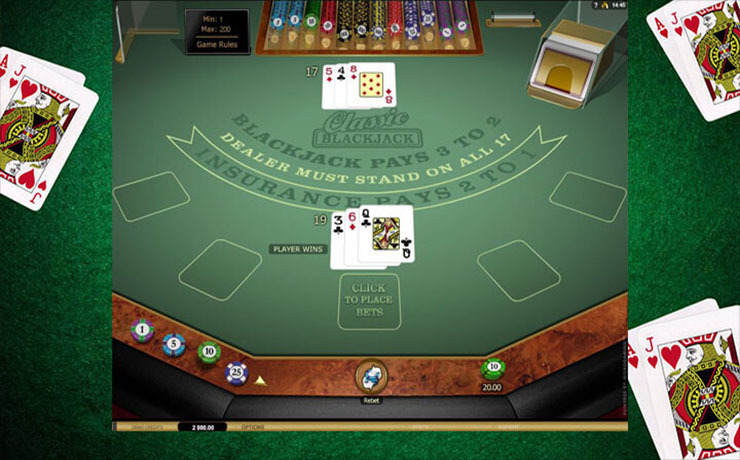 The game maintains the original appeal of blackjack, while tossing in smoother gameplay, finer graphics, and rewarding payouts. Begin a riveting betting spree and hit the Deal button today.